Many things can affect your energy bill, such as the time of year, the availability of energy supplies, and our costs to supply that energy to your home or business. Our energy-saving programs can help you save money by shifting your energy use to off-peak periods or upgrading the efficiency of your home or business. Pay less for electricity during off-peak hours. Share your usage data with third-party companies to help analyze and improve your energy consumption. 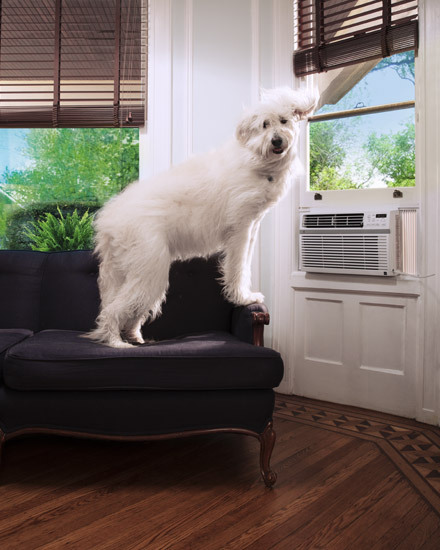 Control standard window ACs from anywhere, and get up to $25 in rewards. 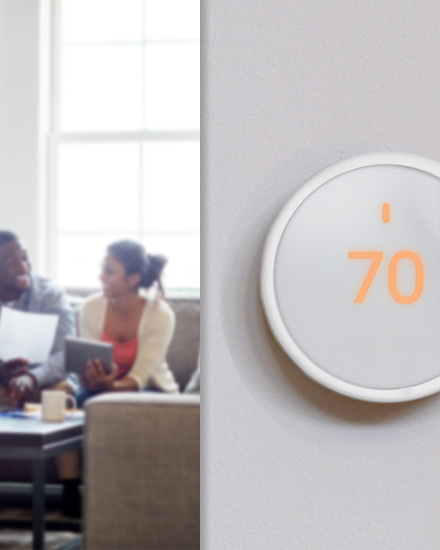 Have a Wi-Fi thermostat? Sign up and save. 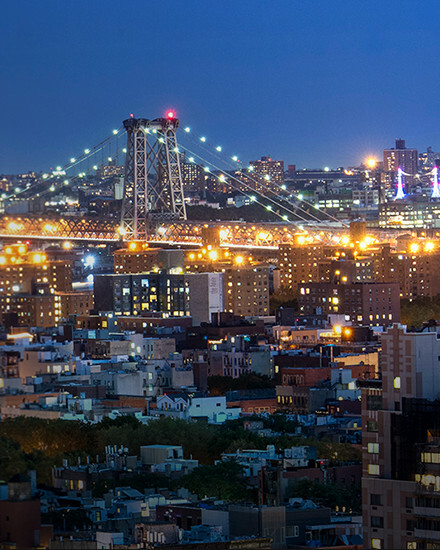 © 2016 - 2019 Consolidated Edison Company of New York, Inc. All Rights Reserved.